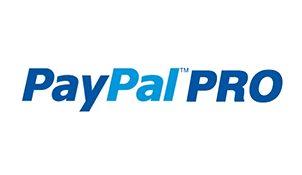 With Orderhive you can send e-invoices with a PayPal pro online option, right from Orderhive. The customers can pay through credit card and the payment deposited in PayPal will get automatically recorded in Orderhive. Execute PayPal pro transactions for multiple shopping cart from a single back-end. Maintain a record for each transaction and access it whenever needed. Accept full or partial payment. 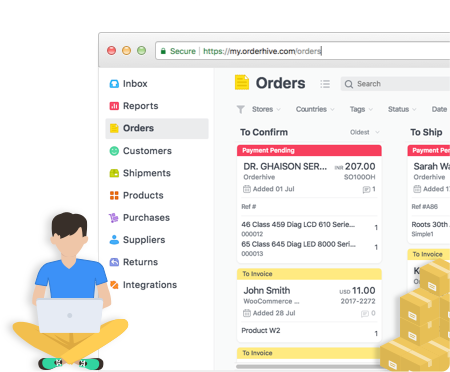 Send e-Invoices from Orderhive, once you’ve integrated paypal pro in Orderhive, you can email any unpaid invoice from order Invoice tab - your customers will receive an email with a personalized link. Once your customer successfully applies for the payment ( through credit card ), payment details will get automatically registered in Orderhive, updating your customers payment status all at once.